The region might not be synonymous for its music festivals, but since its launch in 2014, Morocco’s Oasis Festival has changed the game. The typically sold-out festival is now in its fourth edition, and with world-class acts on the line up, it’s upholding its position as the Arab world’s best music fest. Taking place on the outskirts of Marrakesh’s desolate desert oasis, this year’s line-up includes everyone from iconic South-African Ibiza-favourite Black Coffee and techno DJ (and Hermès’ go-to) Peggy Gou – as well as homegrown talent like Bassam, Amine K, Fassi, and Myriam. 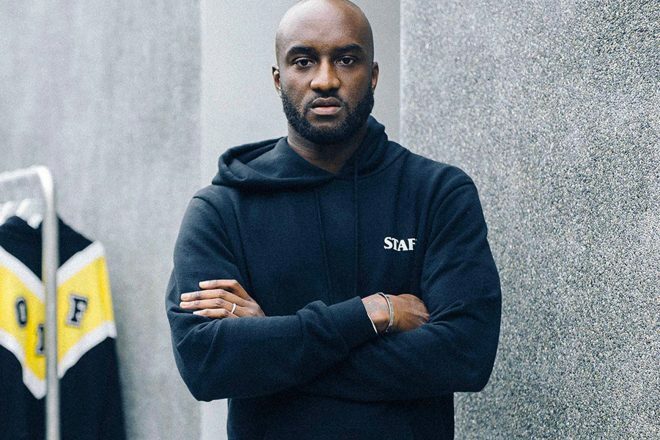 And just last week, the king of hype—the multi-faceted modern day renaissance man—Virgil Abloh was announced to join the already-impressive line-up. The Louis Vuitton artistic director is anything but new to the DJ game. The Ghanaian-American creative has dabbled in the art and music since his late teens. 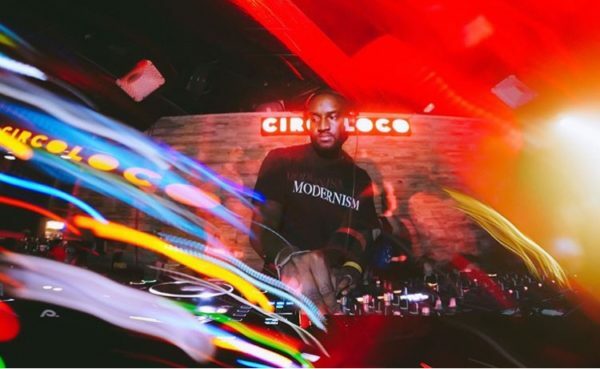 Alongside his fashion gig at Vuitton, Abloh has been making waves in the music world for the better-part of 2018, having already played at Tomorrowland, Lollapalooza, and spun a sell-out set alongside Black Coffee in Ibiza just last month. Aside from the variety of musical acts, the festival includes an exhibition by the Museum of African Contemporary Art Al Maaden (MACAAL) as well as a cultural space entitled ‘Welcome to the Kingdom’ set to showcase the Moroccan Kingdom’s art, and design directed by the acclaimed Moroccan fashion designer Amine Bendriouich. The festival will be going back to its roots, taking place from 14 September until 16 September at Marrakech’s Fellah Hotel, where the first edition took place.